Baby Im Yours Oldies Music Lyrics is a 1965 Classic Oldies song by Barbara Lewis covered by Jody Miller in 1971. 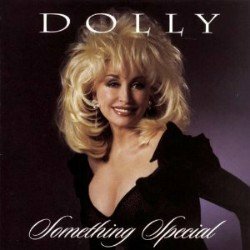 The song reached #5 on the Country Music Hot 100 list and remained on the charts for 14 weeks. The song was written by Van McCoy, record producer, arranger and songwriter best know for his 1975 internationally successful song, The Hustle. 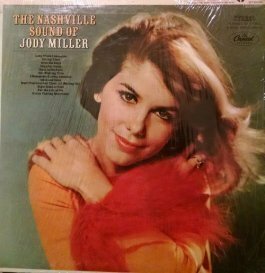 In 1965, Jody Miller released an answer record to Roger Miller's (no relation) blockbuster hit "King of the Road", titled "Queen of the House," peaking at number 12 on the Billboard Hot 100 and at number 5 on the country singles chart. Miller won the Grammy award for Best Female Country Vocal Performance for the song in 1966. It's sad that Jody never attained the heights of Martina McBride, Connie Smith, Tammy Wynette, and other gal singers. 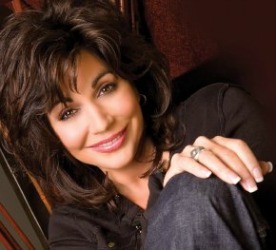 By the mid-1960s, Miller became a pioneer crossover female vocalist, opening the doors for Linda Ronstadt, Anne Murray, and Olivia Newton-John, and others as a pop singer recording a strong country influence and finding success in both genres. 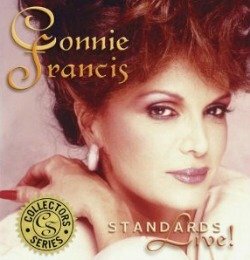 She was every bit as good and better when it came to my favorite classic oldies remakes. She had that ability to take Classic material and make it her own. This song is just one example. Listen to this song and you can feel the emotion she puts into the song. 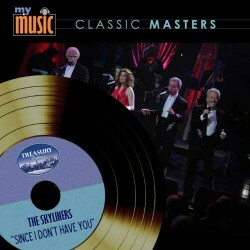 Baby Im Yours Oldies Music Lyrics - Jody's other Rockin' Remakes. Jody covered many Classic Oldies but in addition to "Baby I'm Yours" my favorites were "He's So Fine," "Be My Baby" and "Will You Love Me Tomorrow." She could easily be thought of as the Martina McBride of the 60s and 70's and a remarkable thing about Jody is she still sounded Country when remaking all my cool rock'n'roll favorites. 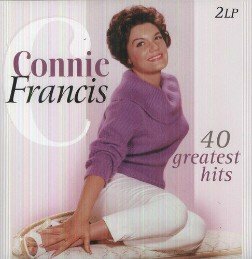 And, as if it really mattered, she had the good looks to go with the great voice. She's a sadly overlooked talent. Please enjoy these vinyl record memories from 1971 and this great cover by Jody Miller. 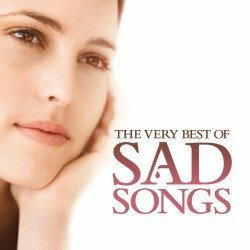 Enjoy this Sammi Smith remake of "Then You Can Tell Me Goodbye." 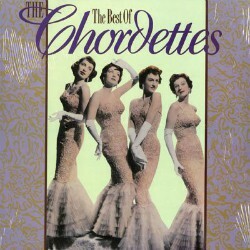 If you lived and breathed in the fifties those songs of the past reminds us of our connection to innocence and the fabulous harmonies of these four pretty gals.